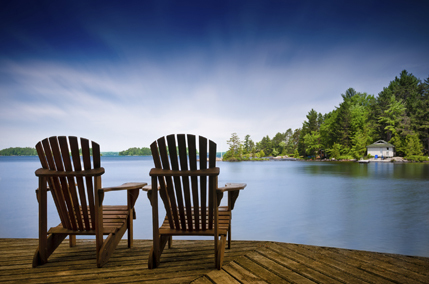 Choosing to purchase a waterfront home requires more than finding the perfect house. Finding the right lake for your lifestyle is imperative. The John Wentworth Group has a vast knowledge of the area lakes, which will be the most valuable resource during your home search. It is our pleasure to offer boat tours of each lake. If you are interested in a tour do not hesitate to contact us!